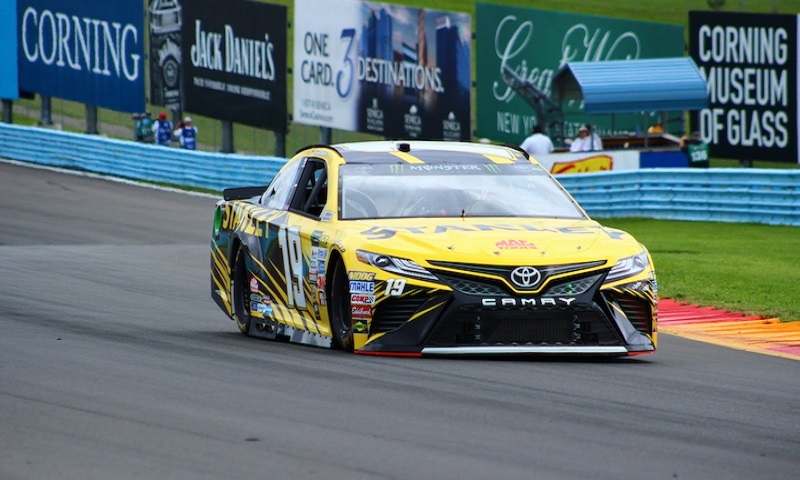 WATKINS GLEN, N.Y. — Daniel Suarez held off a furious charge from stage master Martin Truex Jr. to take home the win in the second stage of Sunday’s I Love New York 355 at Watkins Glen Int’l. Suarez assumed the top spot when Chase Elliott, who led the field back to green after the first stage break, pitted on lap 31 and never relinquished the lead again en route to his first-career Monster Energy NASCAR Cup Series stage win. The rookie from Monterrey, Mexico used a veteran block in Turn 7 on the final lap of the stage to hold off a sideways Truex by .310 of a second at the green-checkered flag. Stage 2 started off with Chase Elliott leading the field alongside Kyle Larson, with Larson making a mistake into Turn 1 and allowing Jamie McMurray and Suarez to get by for second and third. But the true story of the stage was pit strategy, as Elliott pitted, and then McMurray as they looked to find an edge for the race win later on. McMurray had issues and a very long stop, as the crew struggled to get the left front tire changed and he lost a lap leaving the pit area. That allowed Suarez and Truex to stretch their legs out front, while Matt Kenseth came to the line in third, nearly four seconds adrift of the top duo. Young guns Ryan Blaney and Erik Jones completed the top five, ahead of Denny Hamlin, Brad Keselowski, Kurt Busch, Kyle Busch and A.J. Allmendinger among the points-scoring drivers. Just after the first stage break, Dale Earnhardt Jr. saw his final run at Watkins Glen go south with motor troubles that put him out of the event after just 20 laps. 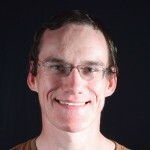 The 23-year-old is currently studying Broadcast Journalism at Winthrop University in Rock Hill, S.C., and is also serving as the full-time tour announcer for the Must See Racing Sprint Car Series.